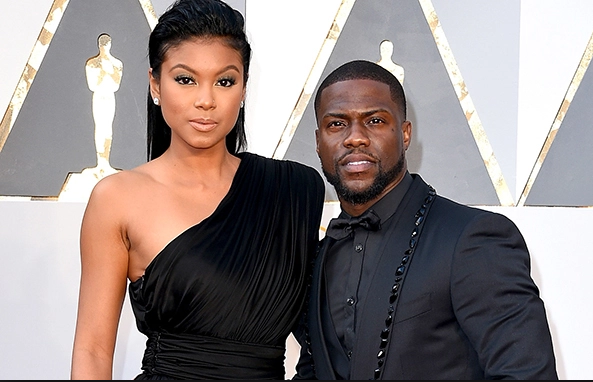 It’s a baby boy for Hollywood power couple Kevin Hart and Eniko, 33, delivered a son named Kenzo Hart. God is truly amazing….Kenzo Kash Hart was born at 1:45am ….He is Healthy & already smiling. Thank you all for your prayers!!!! We love & appreciate ya #Harts,” Kevin posted on social media.